Olympian Tessa Sanderson says Windrush celebrations is a moment to honour progress—this article for The Voice. IT WAS 65 years ago the first West Indian Windrush passengers stepped onto English soil and ignited a cultural revolution that shaped and defined the landscape of British society today. 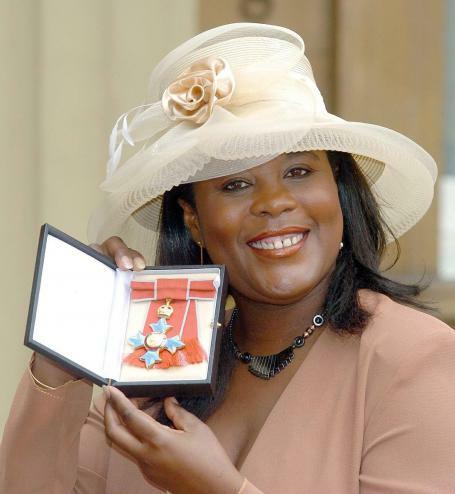 But Olympic star Tessa Sanderson CBE, one of the first Caribbean migrants to win gold for Britain, says British people of African Caribbean descent are still fighting for equality. 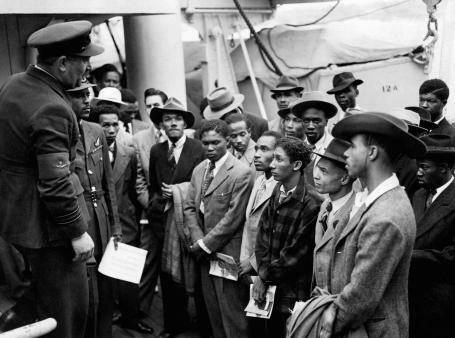 According to author and Windrush specialist Victor Richards, the first migrants came with great expectations. Richards described the reaction of the indigenous people as “a case of ignorance” resulting from the British government’s failure to educate and prepare its population for the new arrivals. Sanderson said the upcoming national celebrations are not just about the fact that Caribbean migrants came to Britain, but it is also an acknowledgement of what they have accomplished since their arrival. Sanderson said that the whole of society could benefit from the lessons of acceptance, humanity and perseverance, inherent in the Windrush story. A range of national partners including Thurrock council, in association with The Voice, Kingsway Project, Black Heritage Today and Thurrock African Group will be celebrating the 65th anniversary of the first Windrush arrival with a range of activities; including an awards ceremony at Tilbury Port on June 22, a river cruise and a family fun day on June 23. A host of famous faces are set to join the two-day celebration including BBC presenter Brenda Emmanus, ITV’s Ronke Phillips, actress Ellen Thomas, Dame Betty Asafu-Adjaye, former MP Dawn Butler, actress Judith Jacobs, former athlete Dalton Grant, Holby City actor Chizzy Akudolu. Babyfather author Patrick Augustus and Golden Brown hitmaker, Omar.